Look at this 09 Accord this car is Automatic with 98K Inside looks like it was never sat in and the car runs new. 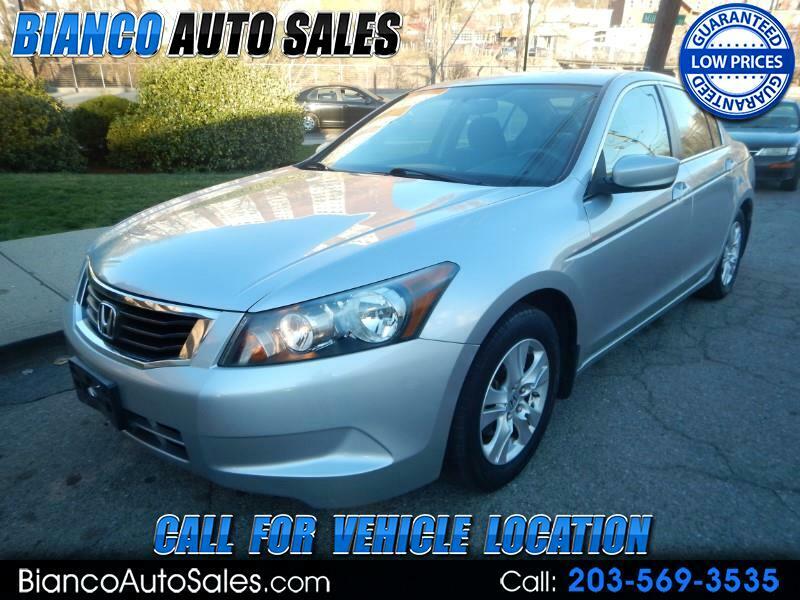 This is a great car and it will run forever so give Ed a call at 203-569-3535 and he will book your appointment to come in and see and drive the vehicle. We also have great finance options for Good None or Challenged credit people if you should need this service. This Car also Qualifies for the 2 Year warranty and has this great CASH price listed here. We are looking forward to hearing from you soon. Message: Thought you might be interested in this 2009 Honda Accord Sedan.